Giddy’up Y’all! Forget the Hamptons Classic- Mechanical Bulls Are The Hottest Ride Of The Summer! 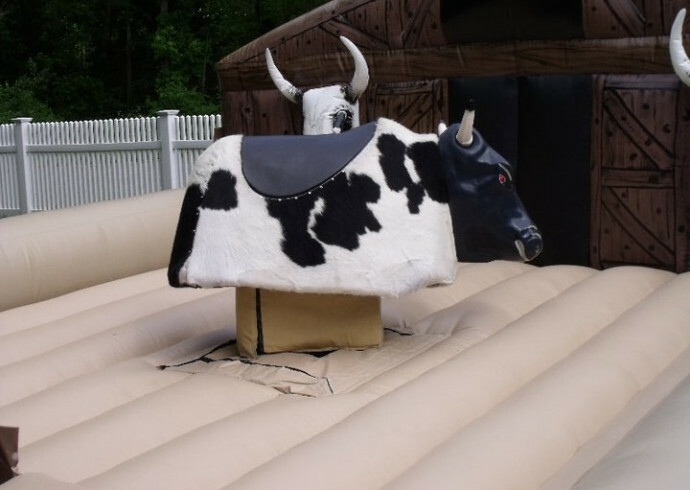 Click To Find Out How To Throw An Incred-a-bull Party! So saddle up, hold on tight, and enjoy the ride!